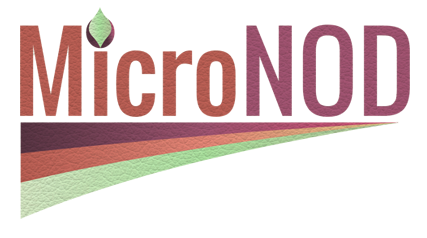 The MicroNOD project aims to overcome key technological and non-technological barriers to establish an innovative sustainable value chain that upgrades inorganic nutrients from safe industrial side streams to a high-quality organic fertilizer for professional growers as well as for the retail sector. Nutrients will be immobilized microbially through aerobic and phototrophic mechanisms, with a strong focus on a technological leap in knowledge that leads to cost efficiency, minimum input of fresh water, fossil-based energy and non-recovered materials. 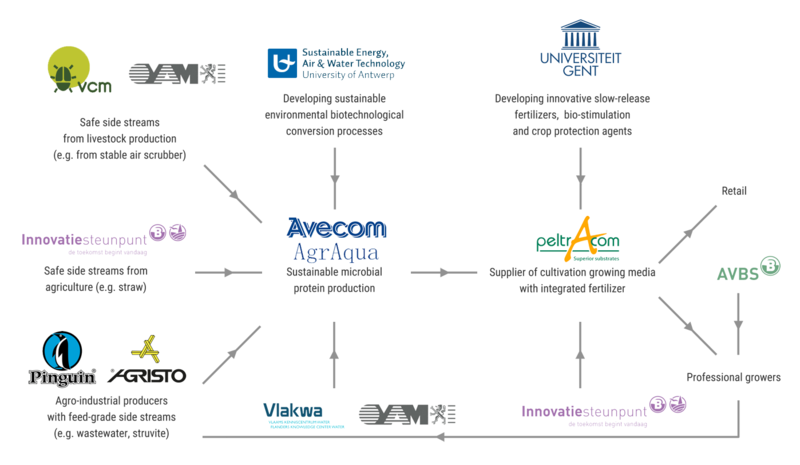 The Microbial Nutrients On Demand (MicroNOD) project is a project based in Flanders supported by MIP and I-Cleantech.